People with diabetes are more at risk of deaths from alcohol-related factors, accidents or suicide, than non-diabetics, a study has found. “We know that living with diabetes can lead to a mental-health strain. 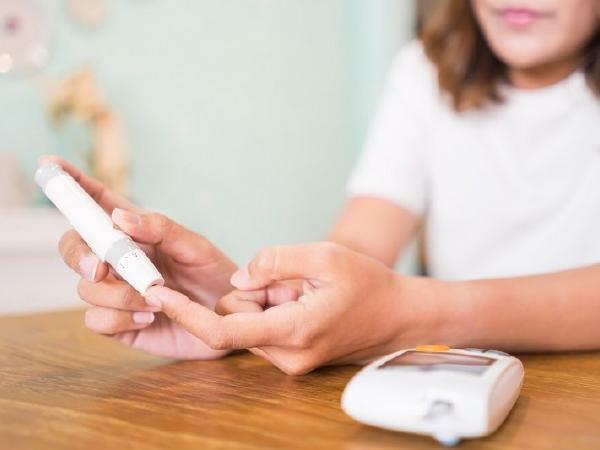 Having to monitor their glucose levels and injecting themselves daily with insulin has a huge impact on daily life; simply eating, moving and sleeping all affect blood glucose levels,” said Leo Niskanen, Professor at the University of Helsinki in Finland. “This strain combined with the anxiety of developing serious complications like heart or kidney disease may also take their toll on psychological well-being,” he added. Type-1 and Type-2 diabetes are highly prevalent global diseases, causing millions of deaths every year. However, more recently diabetes has been linked to an increased risk of depression, but how poor mental health may affect patients with diabetes has not been fully investigated. For the study, published in the journal European Journal of Endocrinology, the team assessed suicides, alcohol-related, or accidental causes of deaths on over four lakh people with or without diabetes. “The study highlighted a need for effective psychological support for people with diabetes. If they feel like they are under a heavy mental burden or consider that their use of alcohol is excessive, they should not hesitate to discuss these issues with their primary care physician,” Niskanen said.